Suppose I saw you on the street and said, “Excuse me, but could you let me have a dollar to buy a loaf of bread?” And you said to yourself, oh, this is Jack, I’ll give him a buck. So you gave me the buck. But then suppose there was a tourist from Germany who was roaring drunk and belligerent and he asks me, “Hey man, I need another beer! Got a buck?” And then I gave him that dollar you just gave me and THEN I came back to you AGAIN and asked for ANOTHER dollar. Would you not say unto yourself, “This is ridiculous! I just gave Jack a buck and he gave it away! Now he asks for another dollar?! The nerve of this guy!” But then suppose while you’re thinking this, I reach into my pocket for something, pull it out, and a thousand bucks fall out of my pocket. Far-fetched? Of course, it is. I haven’t got a thousand dollars or one dollar, for that matter. But where this is not far-fetched is with the United States government. This is precisely what they do with taxation. Now, our illustrious President Obama is giving billions of dollars of our tax money to terrorists in Syria. Oh, beg pardon, the “Syrian moderates”. They have not yet graduated from ISIS High School and took their U.S.-supplied weapons with them. If the government has money enough to just dole it out to the equivalent of Middle Eastern street gangs, then one thing becomes painfully apparent: We are ALL being taxed TOO MUCH. 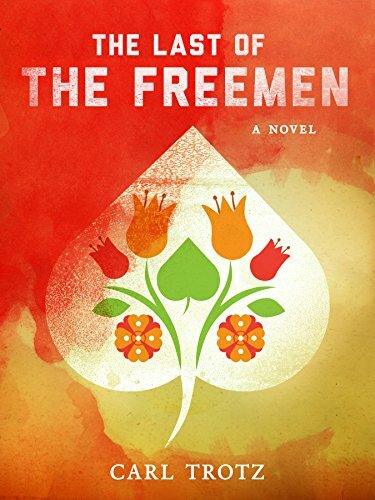 The Last of the Freemen Carl Trotz Check Amazon for Pricing. Now I hear the Sandroids (The Bernie Sanders Mutual Admiration Society And Inflatable Raft Club) saying we need to tax the rich more. Why? Does ISIS need new anti-aircraft guns? Or is there some other covert aid to terrorist program elsewhere that’s launching the beta-test version of another murderous “democratic” movement? In retaliation, there are neocons that say, “The poor are not taxed enough!” To do what with the money? Buy iPads for teens in other countries so they’ll have access to American cultural junk food? No, we’re all taxed too much: Rich, poor, middle-class, working-class, opt-outers, denizens of remote deserts, and all of the general malaise-malignant masses of mega-mediocrity across America. Where is Mom now that we need her? The government is that bratty kid at the store, demanding this and that—and getting it! Haven’t we all seen this kid? We think, “Man if that was me, my mom would’ve smacked me into the canned peas!” But this is our government, people! They demand more money and we give it to them! And we’re not even getting some crappy breakfast cereal! Or government cheese! 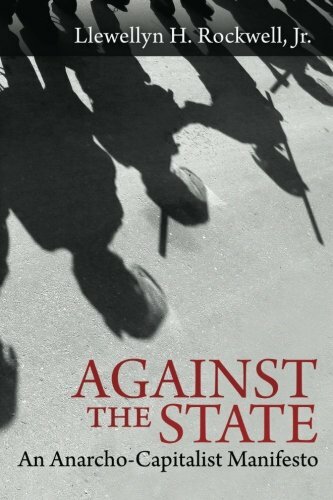 Against the State: An ... Llewellyn H. Rockwell Jr. Best Price: $5.00 Buy New $9.30 (as of 10:25 EDT - Details) When do we start saying NO? But how can we at this point? They conveniently deduct it from your paycheck before you even see it. Obama invented a new way to garner more cash via the penalty assessed on the tax returns of people who refuse government breakfast cereal and don’t buy Obamacare Crunch. And all of that money wasted. The other day I saw that nifty military aircraft called the Osprey fly over. Osprey?! It looks like a Puffin! That thing has been in the works of being made to work since the 1980s! 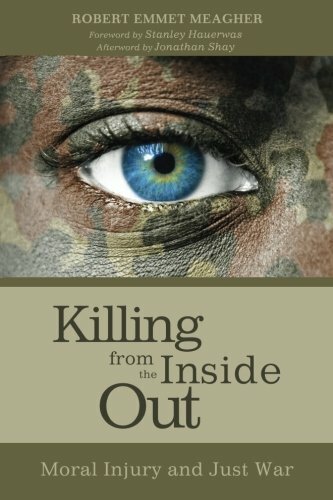 It’s killed more U.S. military personnel than the combined air forces of the rest of the world since the 1980s. Well, except our own, that is. Our own air force is pretty good at fratricide. Look! Up in the sky! It’s an Osprey! No, it’s a Puffin! No, it’s a gargantuan waste of tax money. It’s bad enough our government gives our money to foreign governments. But then they give it to people that aren’t even a government! It appears to me a smart guy could establish some bogus “Syrian moderate” group over there and bilk our stupid government out of a cool twenty billion dollars before they figured it out. IF—IF—the government ever figured it out. “The Official Syrian Moderate Army And Land Rover Racing Society” and the “Lawrence Of Arabia Memorial Freedom Fund” could be scamming the United States government out of billions while we’re sitting here counting dimes to see if we can afford a Dollar Menu taco.